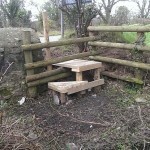 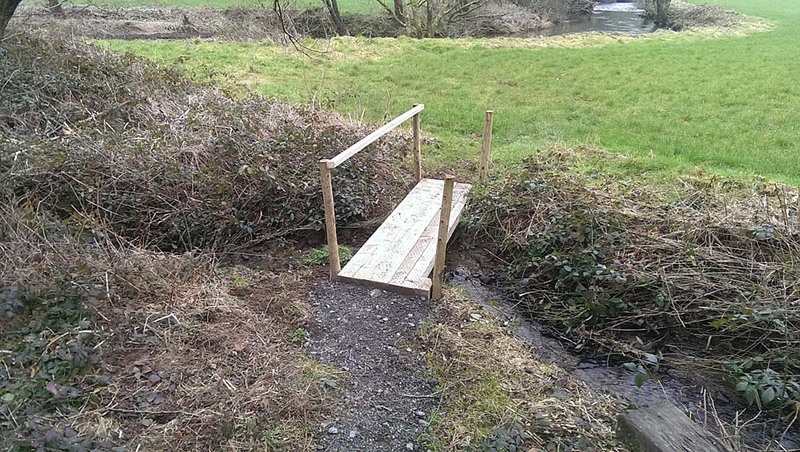 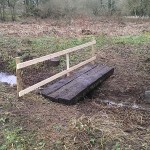 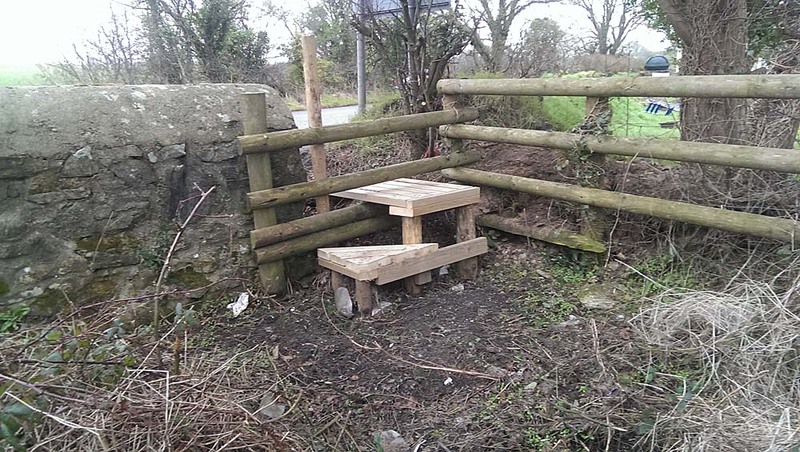 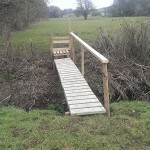 The bank maintenance team have been busy recently making access improvements for members to reach beats in several areas of our Western Cleddau fishing. 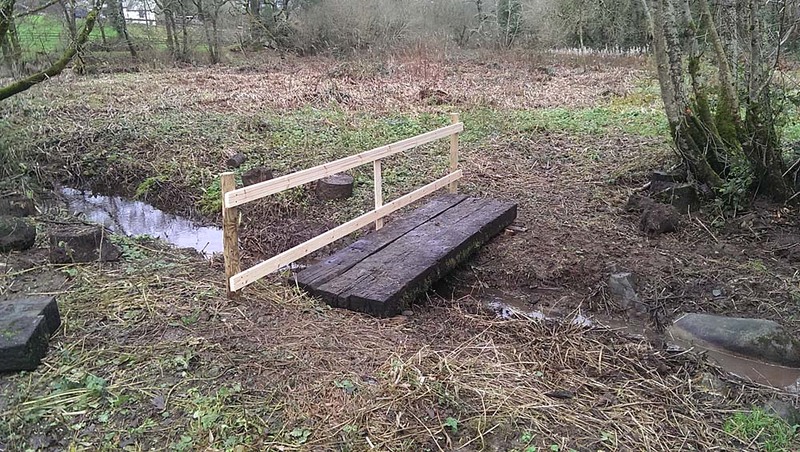 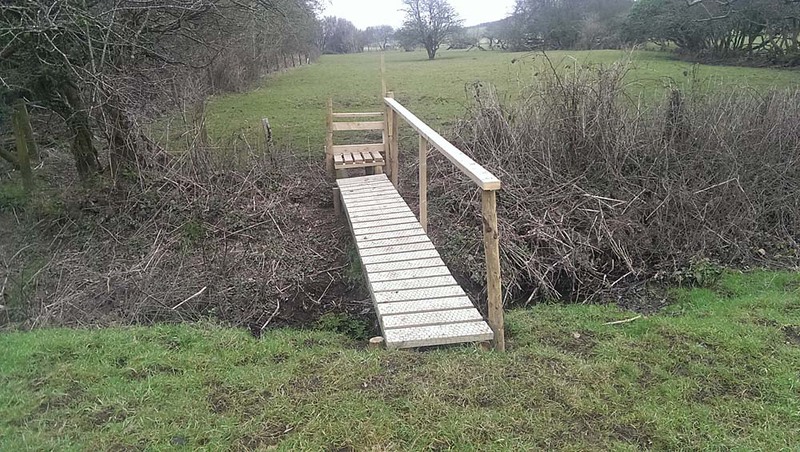 In addition to the building the new bridge, we have also bought some plastic tracking for wheelchair users to go all the way up to Bridge 14 from the Treffgarne Angling Centre cabin. 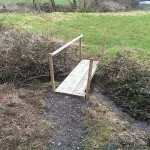 Please note: the road from the A40 Fishguard Road down to St Catherine’s Bridge will be closed from March 30th for about 6 weeks; any one wanting to fish St Catherine’s area will need to come in from the other side via Crow hill from Haverfordwest.